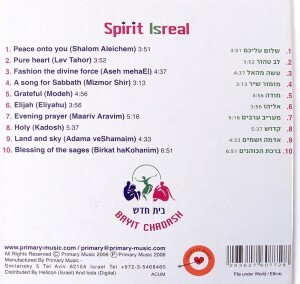 Project Spirit IsReal is about taking ancient Hebrew prayers and combining them with music & rhythms from all over the world; Indian Varanassi, Middle Eastern Sufis, Trance or chants from Brazil are just a small portion of the wide variety of musical influences of the project. 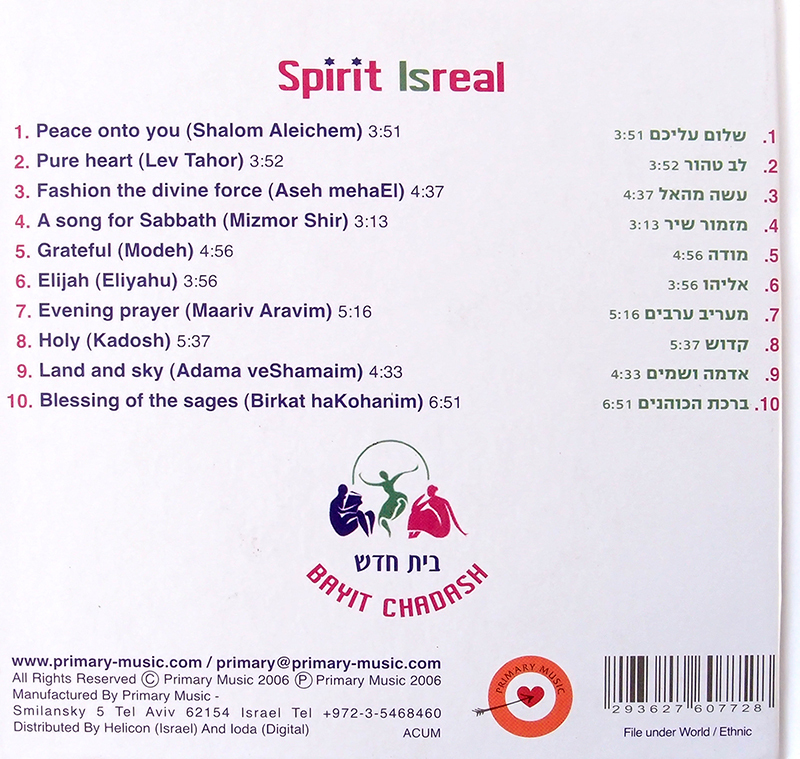 These prayer songs have been sung in delight over the last years by spiritual communities in Israel. 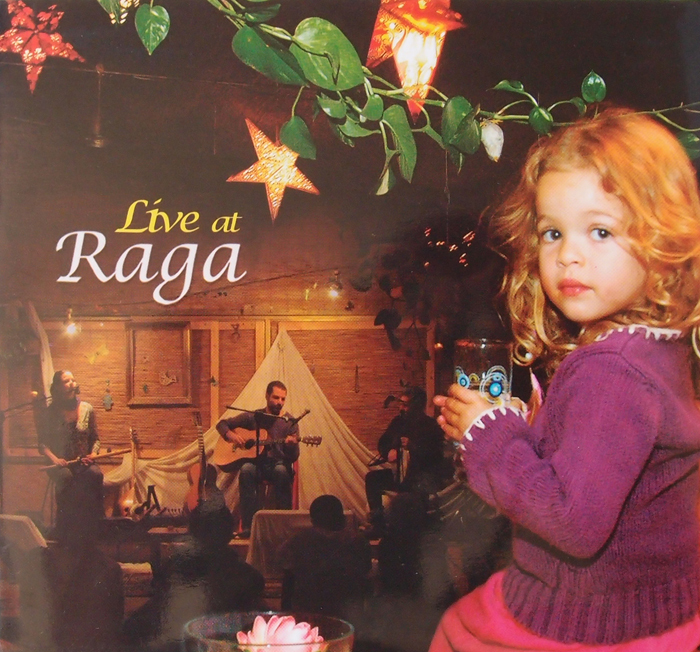 The cultural richness is also express by the many different instruments; sitar, sarod, kalimba, cello, lira, ney, zurna, tablas, African and Middle eastern percussions combined with sublime vocals…and more. 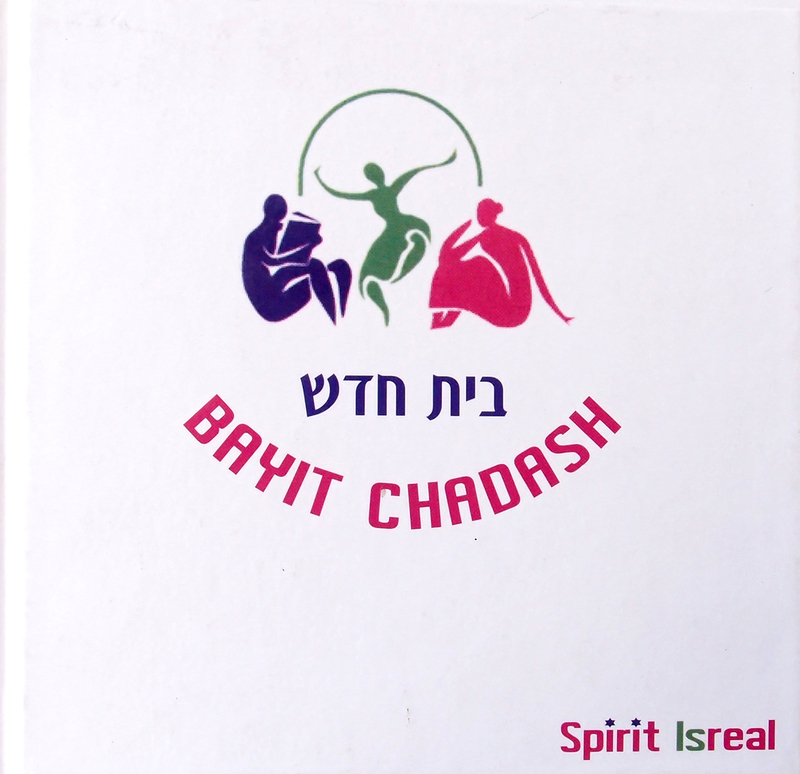 The musicians & singers taking part in Spirit IsReal are well known and have successful careers in Israel. This album crosses all boundaries and is a moving and exciting ethnic/spiritual album that will bring joy to all who listen to it.